Shah Jahan was known as the Shahab-ud-din Muhammad Khurram to Emperor Jahangir on 5th January 1592 in Lahore, Punjab. When Prince Khurram was young he was given the kinship of childless first wife of Akbar – Ruqaiya Sultan Begum and was given back to his biological mother only when he was 13 years old. Shah Jahan as a prince had excellent education similar to the upbringing of Mughal princes which included study of art culture, poetry and music. Shahab-ud-din Muhammad Khurram or Shah Jahan as the son of Jahangir was not interested in the politics that was happening around him between his elder brother and father and instead was focused on his education and training. His involvement in the military of the Mughal rule started in 1614, when the Mughal Prince led an army of 200,000 men and won against Maharana Amar Singh II. 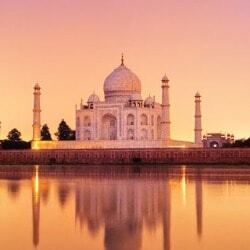 With the death of Jahangir in 1627, Shah Jahan became the ruler in 1628. He expanded the Mughal Empire during his reign and was able to annex the Rajputana kingdoms of Baglana, Mewar and Bundelkhand and conquered the area of Daulatabad and the Maharashtra. 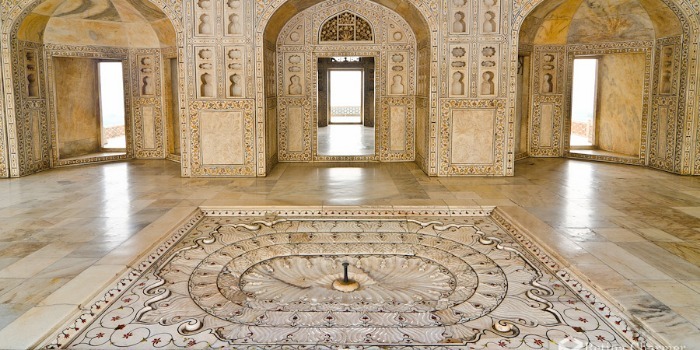 Shah Jahan as a person was very much inclined towards the aesthetic areas of living. He was a patron of art, crafts and architecture. 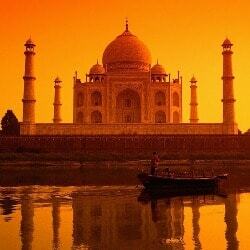 Shah Jahan's reign in the history of Mughals is considered as the Golden period of the Mughals and the Indian History. 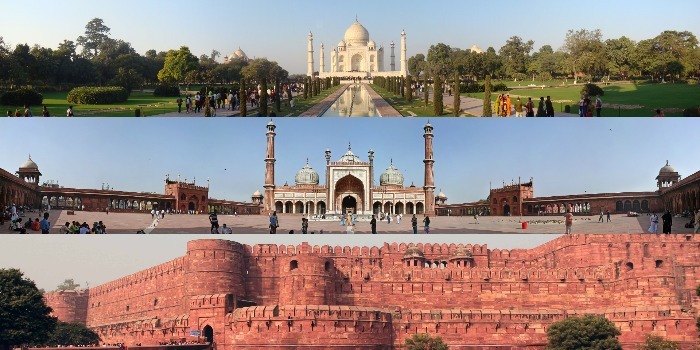 The Mughal Emperor is known for famous landmarks such as the Taj Mahal (Agra), the Red Fort and the Jama Masjid. 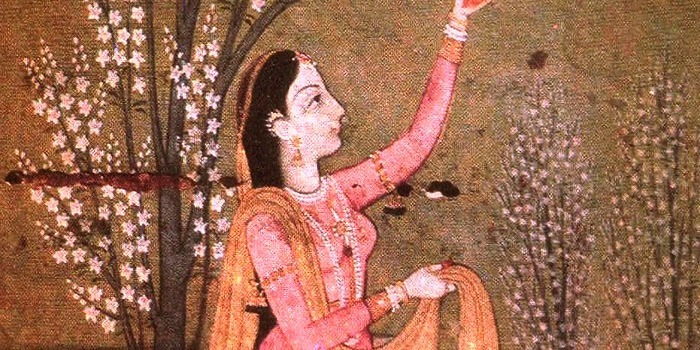 Shah Jahan in his lifetime had married quite a times but his favorite was the Persian Princess Arjumand Banu Begum also known as Mumtaz Mahal. 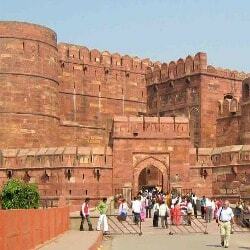 The Mughal Emperor married her in the year 1612. 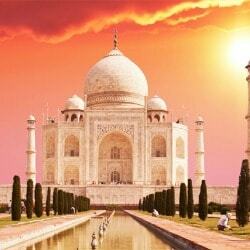 Mumtaz Mahal died during the delivery of their 14th child – Gauhan Ara due to some complications. 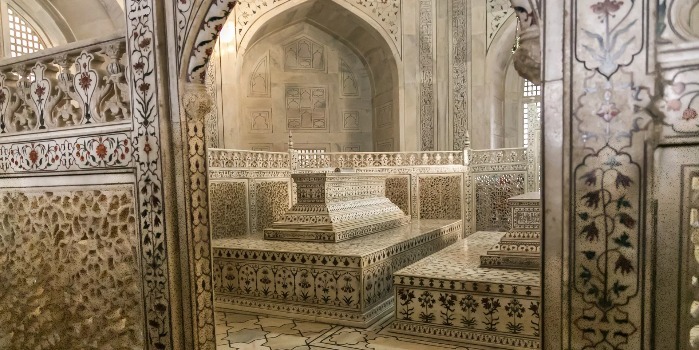 After the death of her beloved wife Mumtaz Shah Jahan was grief stricken and fell very ill. During this time, Aurangzeb took over the throne and captivated the ruler in Agra Fort. Shah Jahan other children like Dara Shikoh and Jahanara revolted against Aurangzeb but couldn’t take him down. 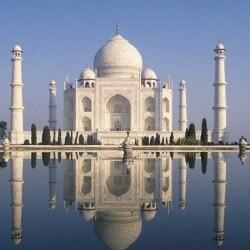 Shah Jahan died a slow death in the year 1666 in January. When Shah Jahan was under house arrest, Jahanara had willingly accompanied her father to take care of him in old age and illness. 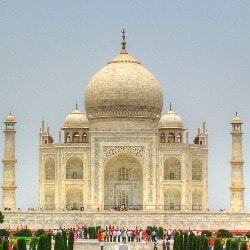 Shah Jahan was buried along with his wife Mumtaz in the Mausoleum of Taj Mahal. The Mughal Emperor Shah Jahan was one benevolent ruler of the times when Mughals existed in India.